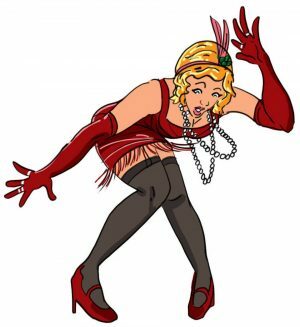 Entertainment for Fundraising Events | Jest Murder Mystery Co.
We have been partnering with local charities across the nation since 1999 and we’ve learned something. You will raise more funds if your guests are truly having fun. And we put the “FUN” in “FUNdraisers”! No kidding. Book the funniest murder mystery company in the nation to entertain your guests with our hilarious comedy shows. Our shows are pure interactive fun and we can guarantee that your audience will have a great time as they try to figure out who-dun-it. Once your group chooses us, the bar for your event entertainment will raise and ticket sales will sour. Why? Because your audience will have so much fun they will be asking to buy tickets for next year and the next… and the next…. Dates fill up fast so request your free charity fundraiser event entertainment quote today!